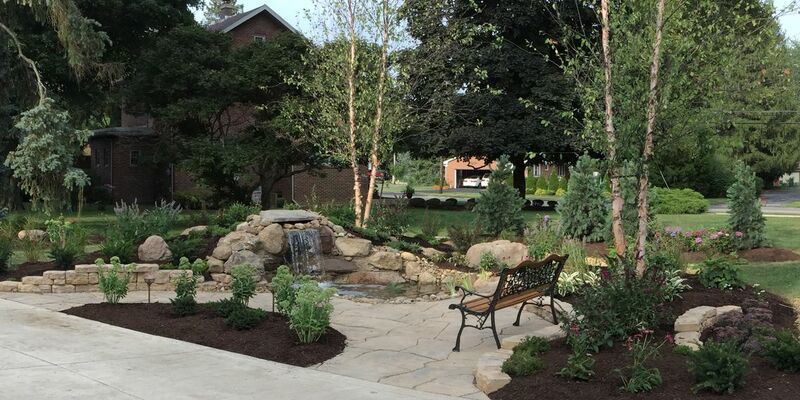 Spencer's Tree & Landscape Solutions, LLC is a TCIA Accredited business. What does that mean? According to the TCIA: "TCIA Accreditation is a third-party consumer confidence verification program administered by the Tree Care Industry Association (TCIA) – American’s oldest and most respected tree care trade association. TCIA Accreditation helps consumers identify qualified tree care companies who conduct business in a safe, legal, and ethical manner." Right of way clearing and maintenance, including power lines. Trees are important to the communities we live in. The value they provide can be measured in their beauty, real estate values, energy savings and other environmental considerations. Spencer's employs ISA Certified Arborist and CTSP (Certified Tree Care Safety Professionals) as well as a graduate from Ohio State University in landscape horticulture. 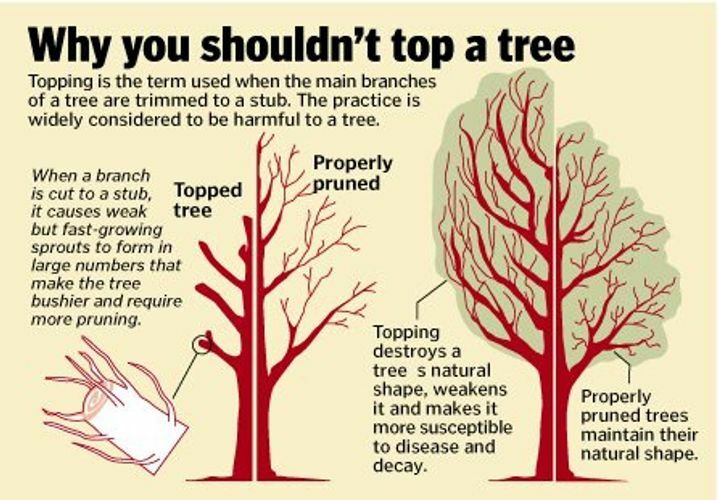 At Spencer's we understand how to properly prune to discourage water sprouts and rot, and to encourage the trees natural growth habit and beauty. Making heading cuts and topping to a pre-determined length or shearing a tree to pull it away from a house, lines or other structure often makes the problem worse than it was, causes weak new growth and an unsightly appearance. Topping also creates many large wounds that will take the tree a long time to close up. This can lead to easier attack for diseases and insects. 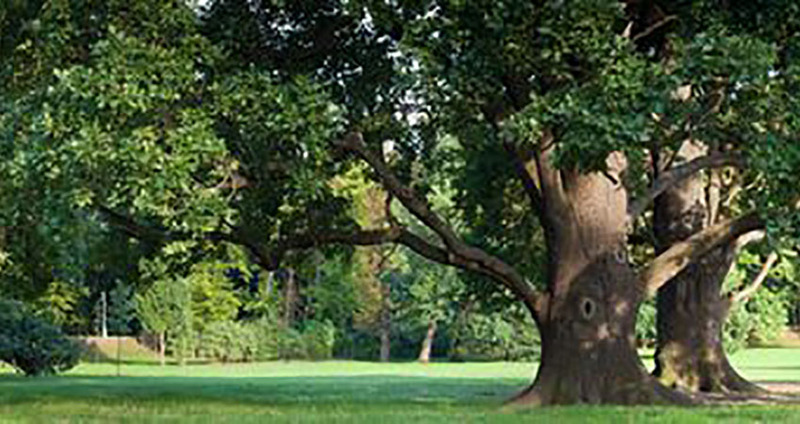 Often trees will grow much more rapidly after being improperly pruned and will require more upkeep. If this type of cutting is required it may be best to have the tree removed. Often, we can replace the tree in the same location with a better variety of tree or simply plant a tree in a better spot. 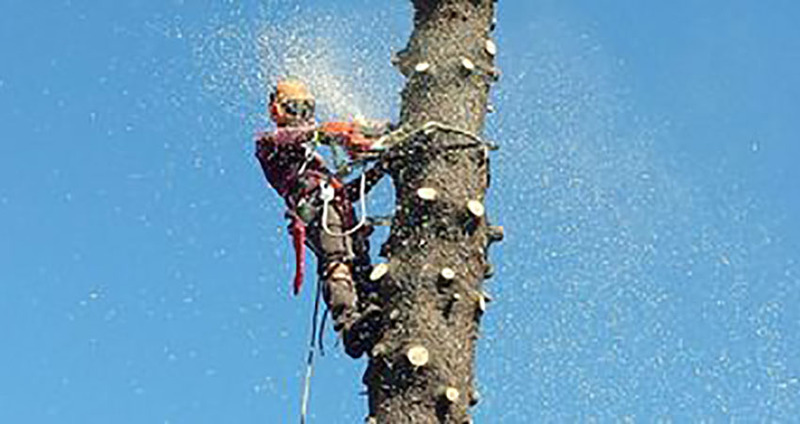 Topping out a tree like the picture above can usually be done cheaper by some companies because it requires less knowledge of tree biology and takes less time than making cuts in the correct places. A too good to be true price usually is. The cost to topping a tree comes later with a damaged weaker tree that needs more frequent pruning and will soon start to decay. Insects and disease will have little trouble getting into the tree and it will often require removal of the tree. 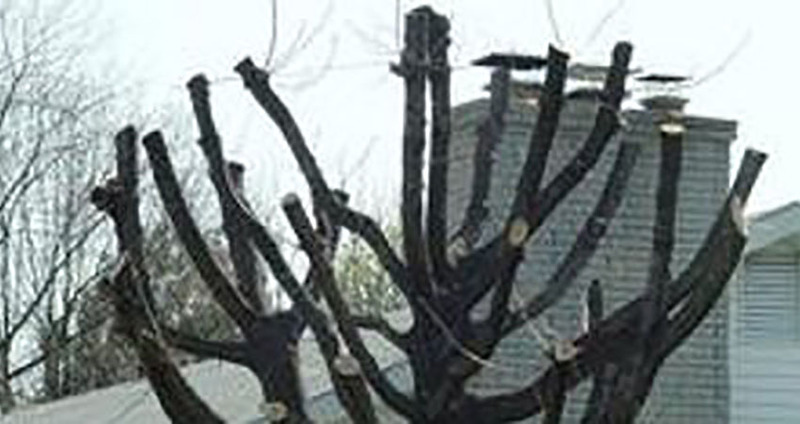 In the end a homeowner that has this done will pay more for more frequently required trimming, have an unsightly tree in the meantime and a shorter lived tree requiring paying for removal. Do You Have Ash Trees? If so they either have the Emerald Ash Borer, will be infected soon or have died already. Unfortunately, this pest has killed tens of millions of trees that were once thriving and healthy. Once the trees are infected, it is only a matter of time and they will be killed. 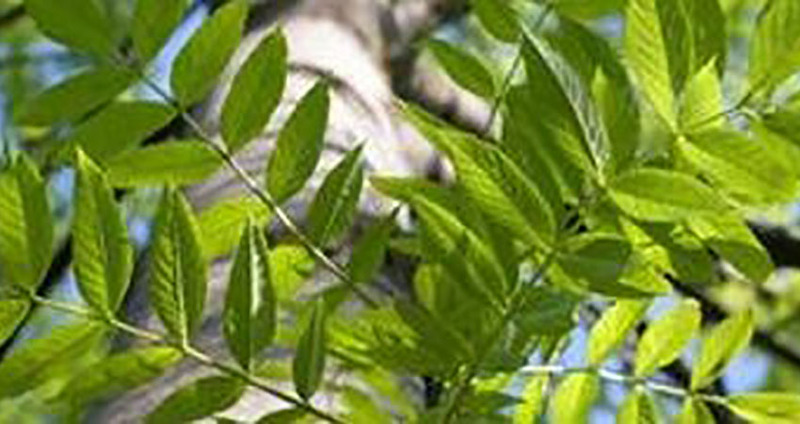 Native Ash trees have little natural resistance to this invasive pest. There is hope though. In several extensive studies conducted by MSU and OSU researchers, a single injection of emamectin benzoate in mid May or early June provided excellent control of EAB for at least two years. Please keep in mind that green trees are safer and cheaper to remove than dead trees. Once Ash trees die from EAB they quickly become very weak and hazardous. DON'T LET A DEAD ASH STAND! CALL US TO GET IT REMOVED AS QUICKLY AS POSSIBLE. This is a red oak that is leaning over the house. We're able to safely lower this spar down using some double rope negative blocking techniques.